Online shopping has become a part of our everyday life. On the Internet you can find everything you can imagine, and, best of all, you can buy it all at a significantly lower price. Today we decided to introduce you online tire purchase for you motorcycle. It may not be the first choice when we buy new tires, but of course you will save a lot of money in this way and you do not have to worry at all. You just need to follow our simple instructions and you will not have problems. So let’s start. Certainly, determining the right type of tires is the first and most important step before you buy them. 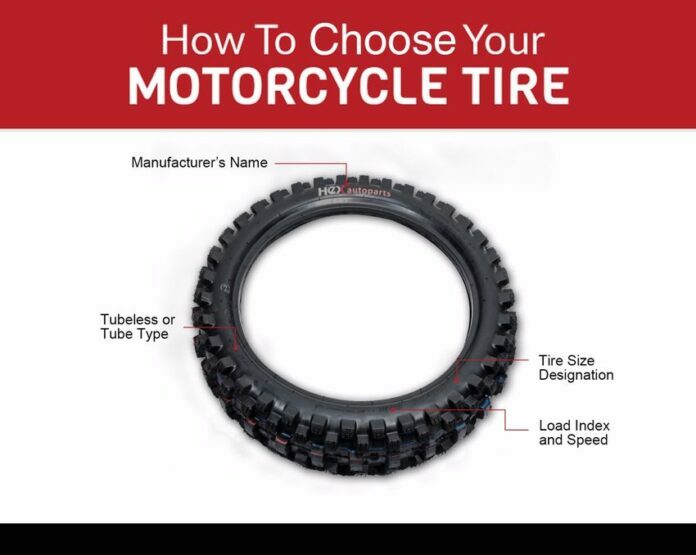 There are four types of tires you can find which are cruiser, dual-sport / ADV, dirt and street. 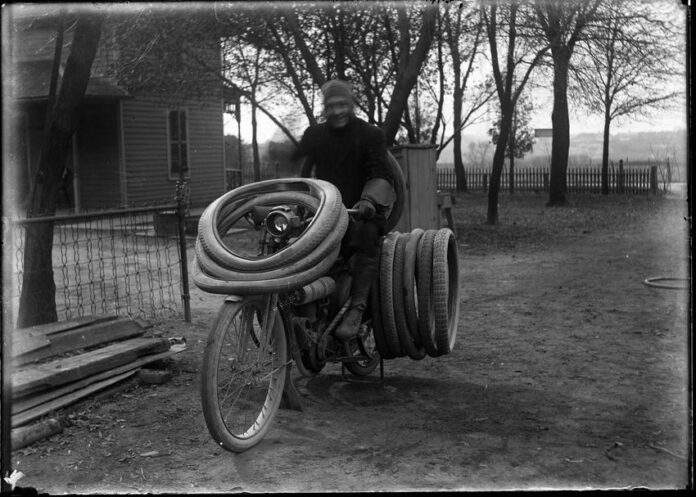 The basic thing you need to do is look at the type of tire on your bike. When you determine this, it will be much easier for you to choose the right one when shopping. 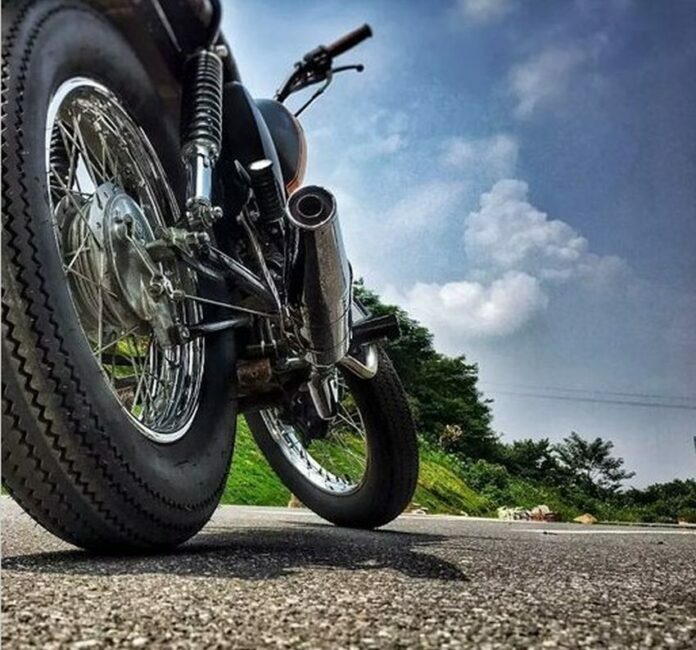 After determining the type of tire on your motorcycle, the next step is choosing the right size. There will be signs that you can see on the tires. The size indicated is often represented in an alphanumeric, inch or metric system. Currently, the many tire manufacturers represent this information in the metric system. 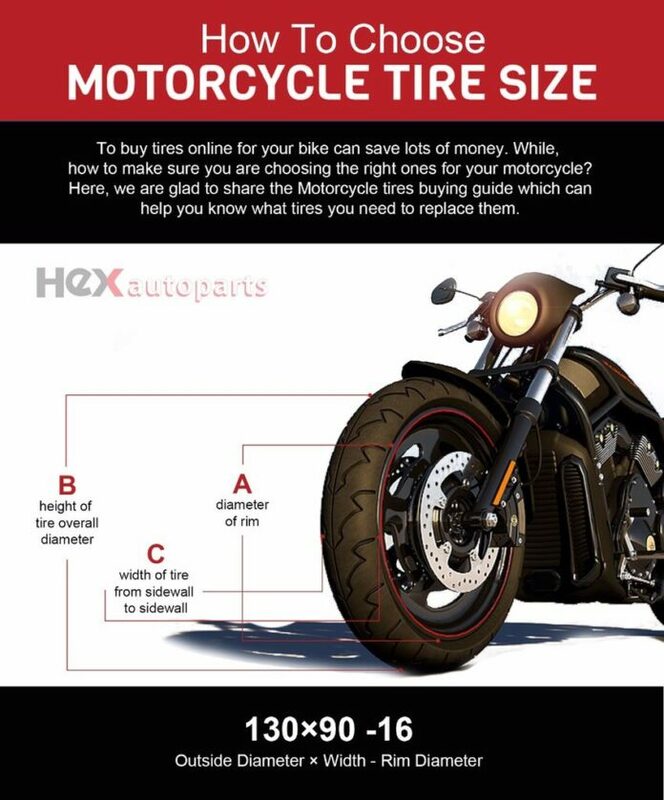 This system has five characteristics to determine the tire size on your motorcycle. 1. Section Width: In this section you will find information about the width of the tire’s part that clings to the surface. The three-digit number is usually written here. 2. Aspect Ratio: Shows the ratio of tire width and it is often shown as a two-digit number. 3. Rim Diameter: Represents the distance of the rim from one end to the other. The values are expressed in inches. 4. 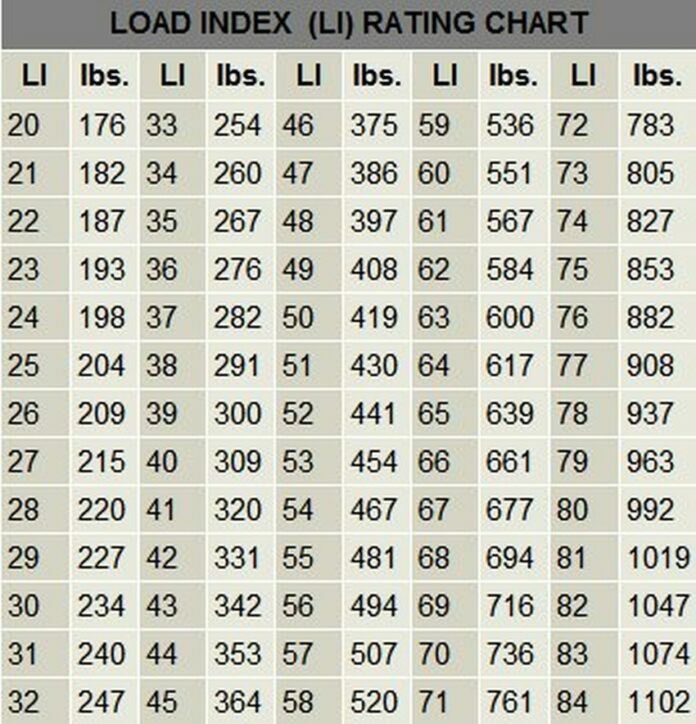 Load Rating: This means the maximum weight the tire can sustain. 5. Speed Rating: This represents the maximum speed at which the tire can run safely. Apart from this information you can find on the tires, you can also see a four-digit number indicating the date when the tire was made. For example, at number 1012, 10 marks the 10th week of the year (one year has 52 weeks), while 12 marks the year of production, in this case in 2012. When choosing, you should also pay attention and whether to buy bias-ply or radial tires. This choice primarily concerns which type of tire fits better when driving. The bias-ply type is slightly better in driving, and also lasts longer, but poorly adheres to the surface. As far as the radial type is concerned, it is more tough, but it does not last long. However, there is no special rule when you need to choose between these two types. Simply, you should choose according to your motorcycle and according to the manufacturer’s instructions. There are even cases where these two types can be combined, but the front side is bias-ply while the radial tire is on the rear. Inflation is very important, and when we say inflation, we mean tire pressure. So, it’s important that you keep constant tire pressure because lower or higher pressure can affect the steering or the quality and wear of your tires. In addition, it is important that if you already have to buy tires, buy those that are the same or approximately the same as the original ones. We would also add that it is also important that when traveling another passenger, it would be good to slightly increase the tire pressure, but not too much. And as the last tip we must say that if you do not drive your machine every day, it would be nice to always keep it on stands.